Some of most important decisions you can make in a lifetime revolve around purchasing a new home or selling your current home. This is why it's so important to have a knowledgeable team on your side to help you negotiate the red tape and ever-changing real-estate market. Scarlett Chan and Craig Cope offer superb customer service and extensive knowledge of the market to those wishing to buy, sell, or rent. Specializing in a wide range of services such as buying, selling, short sales, and rentals, the team has found their niche in the real-estate market of Palm Beach County. Covering several of the fastest growing communities in the area, Palm Beach County includes North Palm Beach, Palm Beach Gardens, Jupiter, Juno, and Tequesta. Not only are all of these areas gorgeous, they provide convenient access to beautiful beaches, fine dining, excellent golf courses, and top-notch shopping. Priding themselves on open communication and full service, Scarlett and Craig genuinely care about their clients and remain in constant contact with them throughout the process. This has allowed them to build a loyal group of returning clients as well as countless referrals. The recipients of several awards and accolades, the team's success has earned them lifetime membership into "The Million Dollar Club." 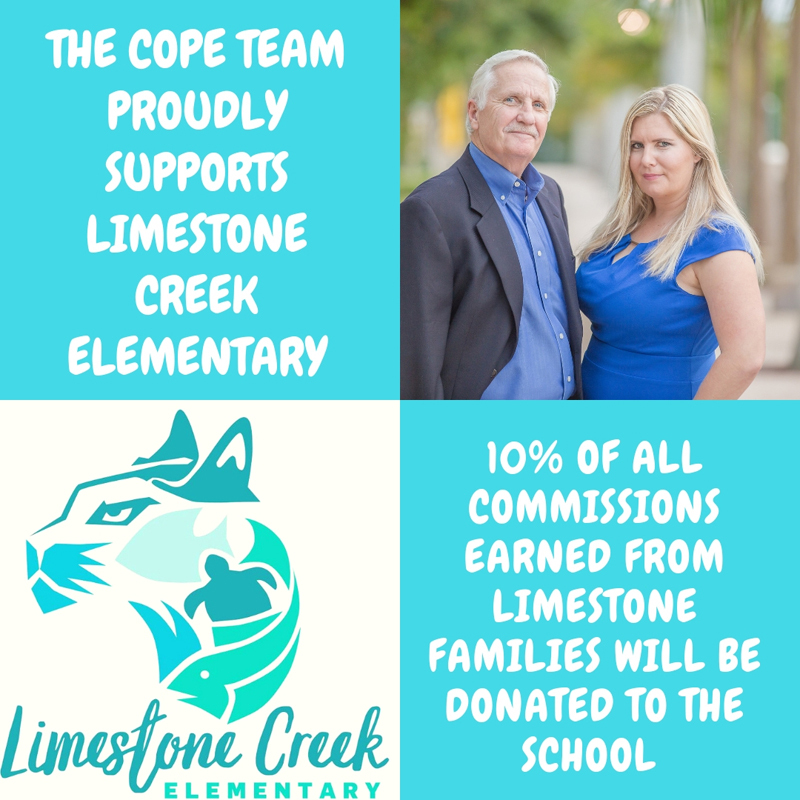 Both Chan and Cope go above and beyond when it comes to getting the best deal possible for their clients, which has allowed them to help their clients save hundreds of thousands of dollars. They perform extensive research about the type and value of the property as well as what types of advertising will be most effective in each individual case. They are extremely knowledgeable and an irreplaceable asset in the Palm Beach County real-estate market. Whether you are purchasing your first home, purchasing an investment property, trying to sell your property, having trouble affording your property and need to do a short sales, looking for a place to rent, or wanting to rent your place, Scarlett and Craig are the best realtors for the job.